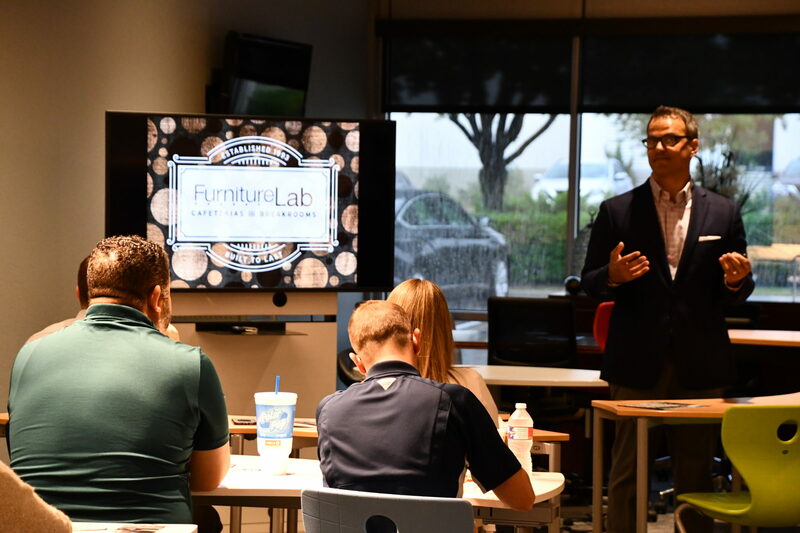 We love it when our customers share feedback about their new furniture! 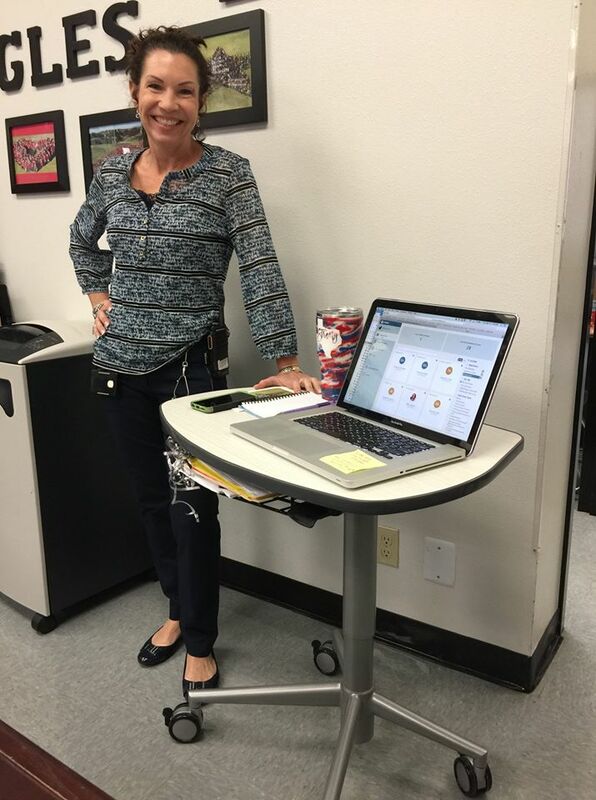 Tammie loves her Smith System UXL Sit+Stand Desk with Technology Basket. 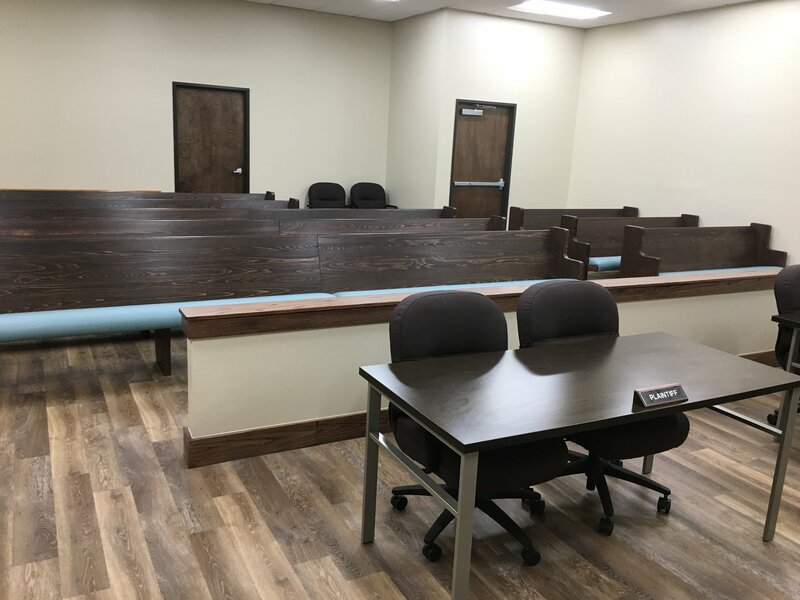 Beautiful recent courtroom installation in Hays County boasts reclaimed wood from centuries old bald cypress trees displaced by the 2015 Wimberly flood. 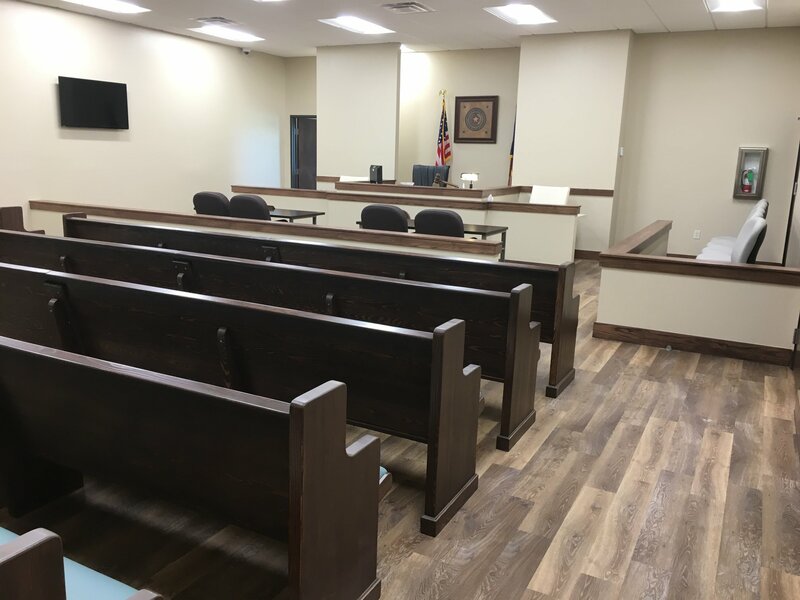 Prior to the flood, many bald cypress trees in the Wimberley area were estimated to date back to the 1400’s. 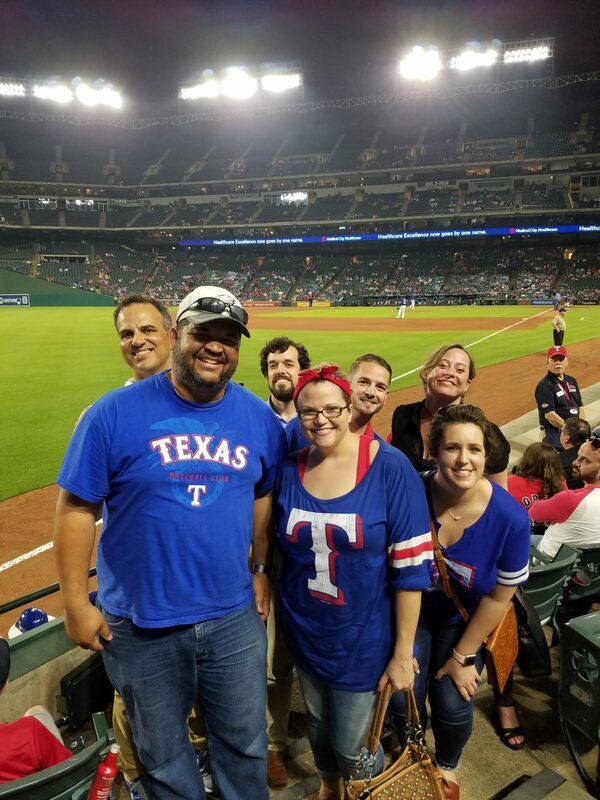 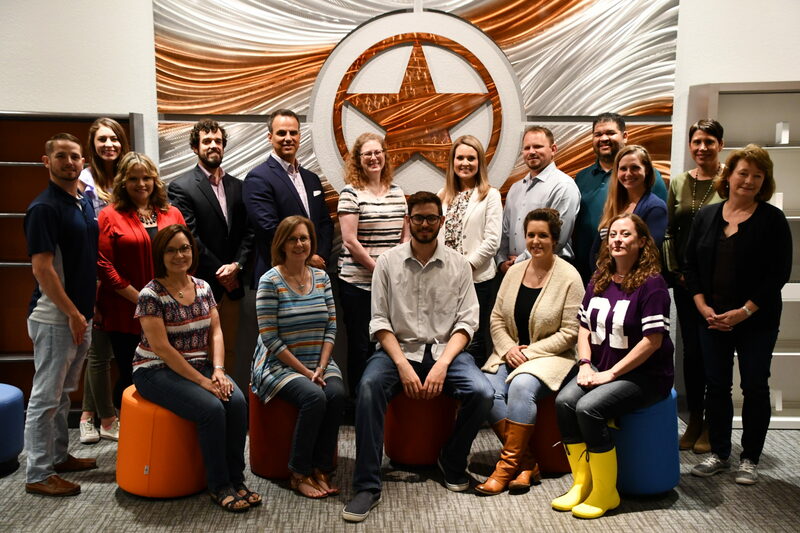 Furniture Lab treated members of the Lone Star Furnishings team to a Texas Rangers game this week before presenting a Brunch-n-Learn back at the office for the entire local team. 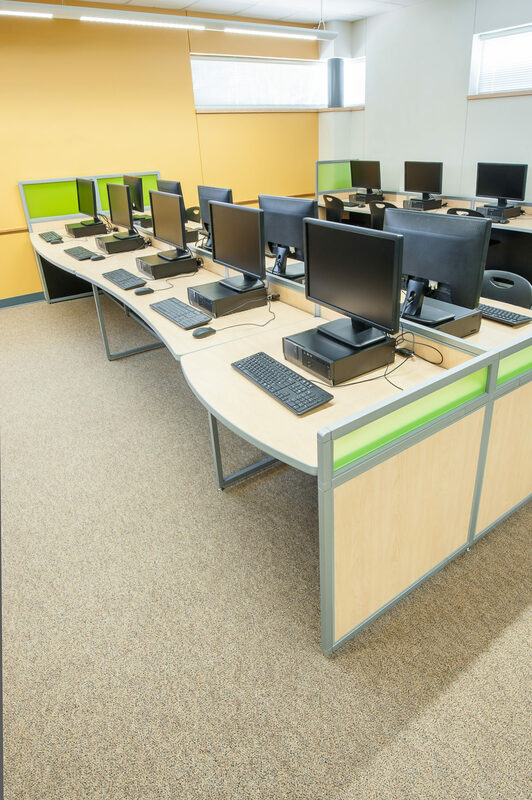 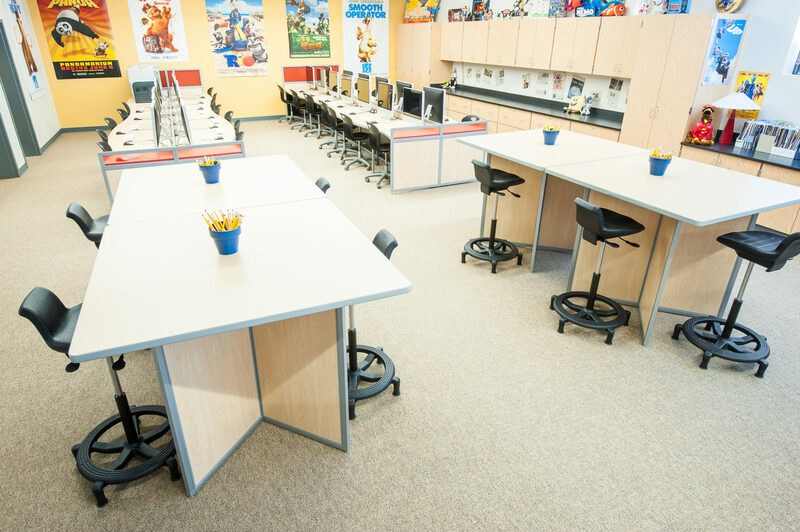 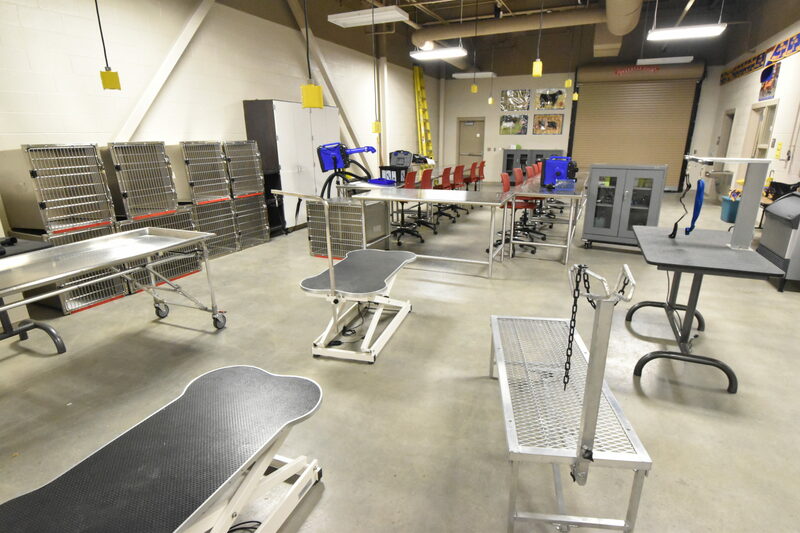 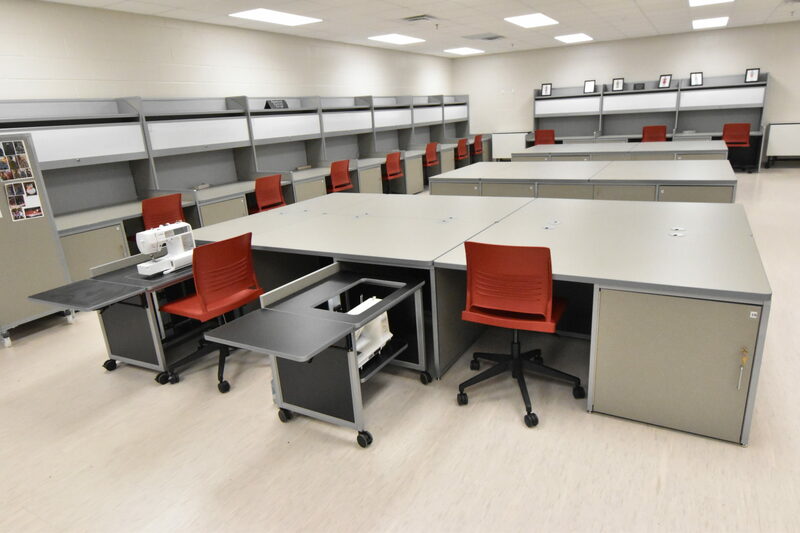 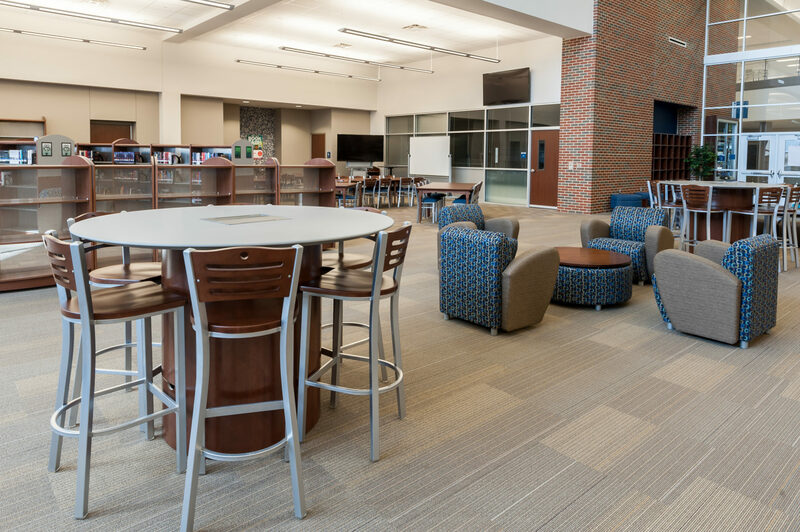 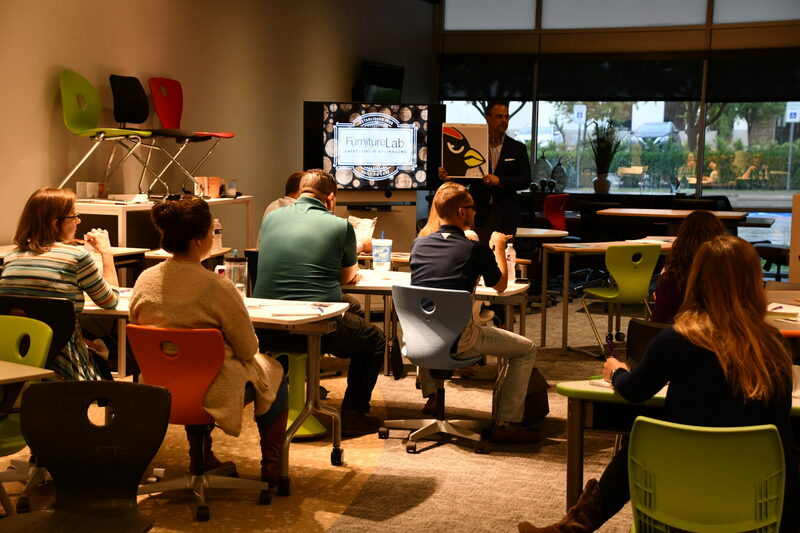 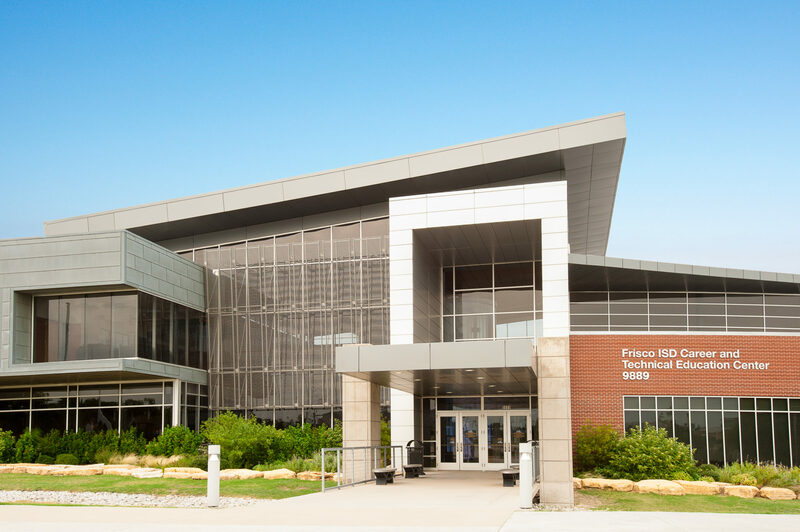 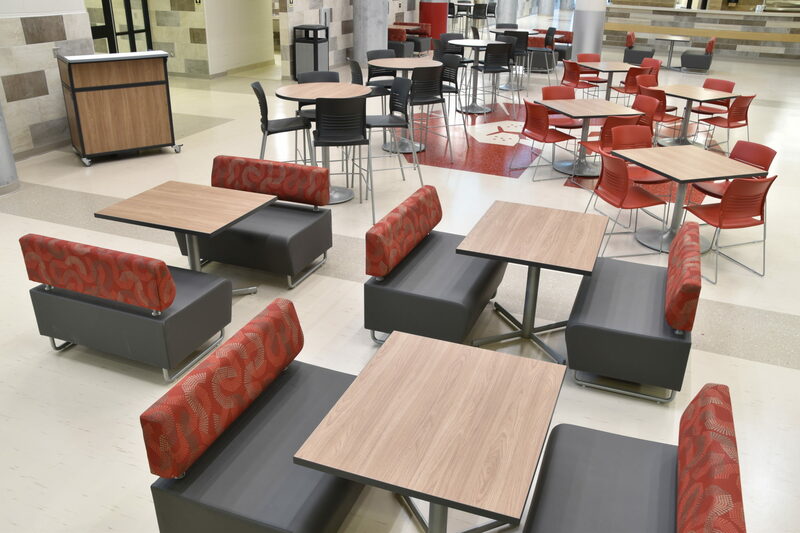 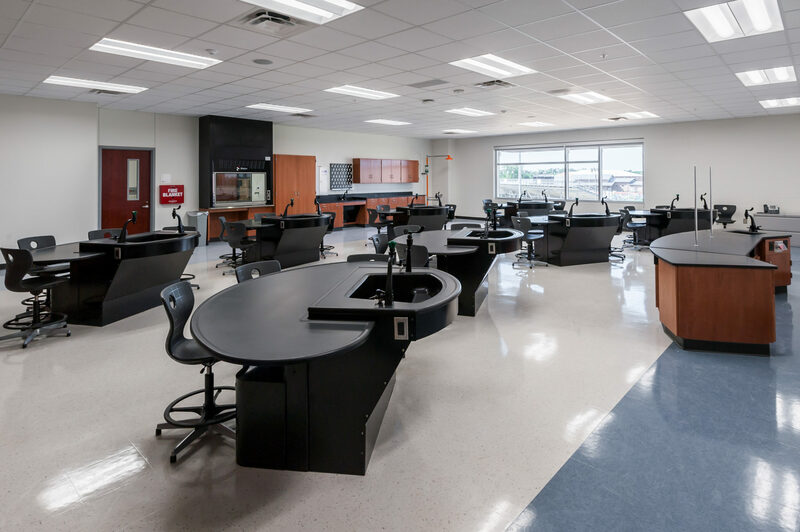 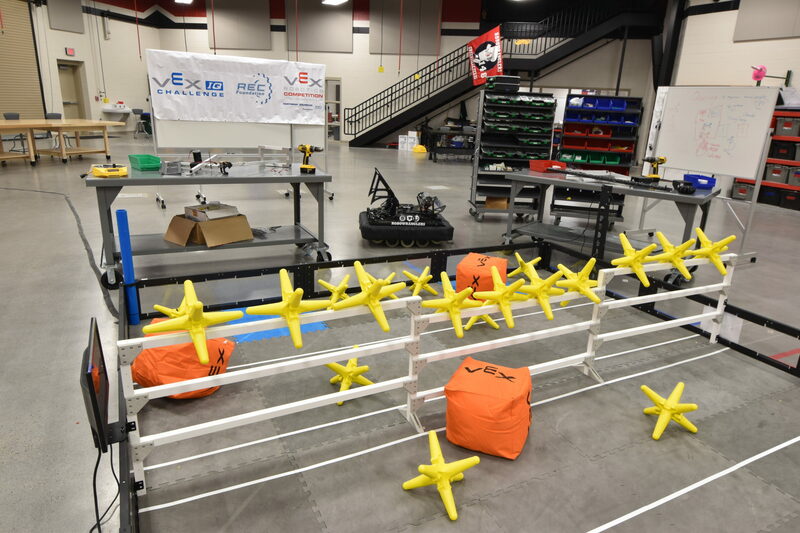 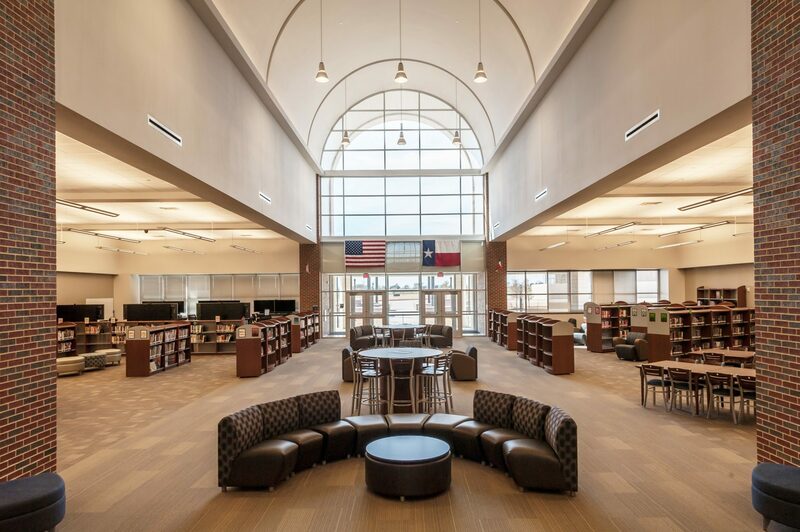 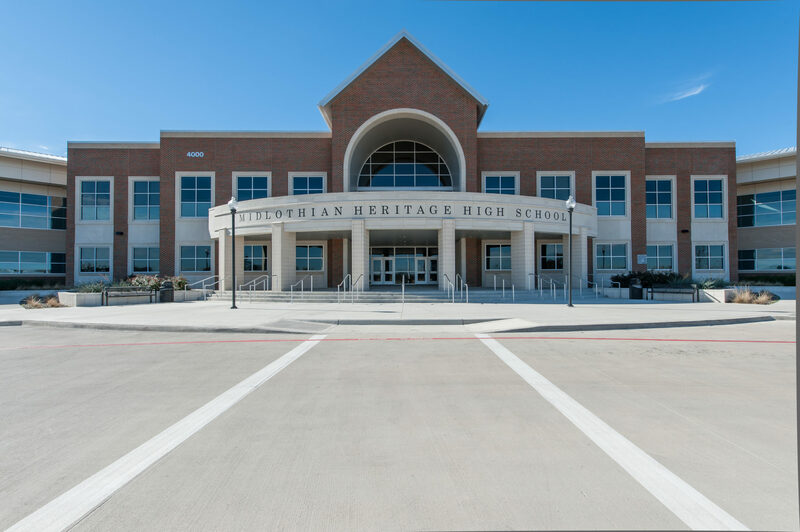 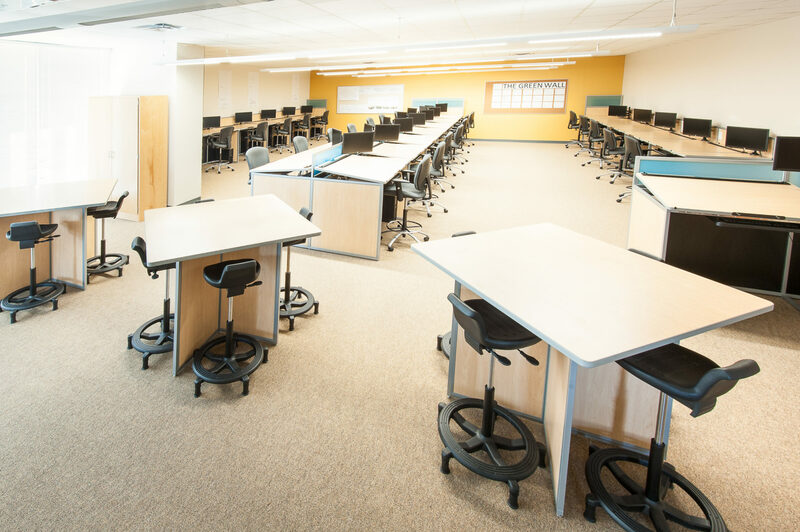 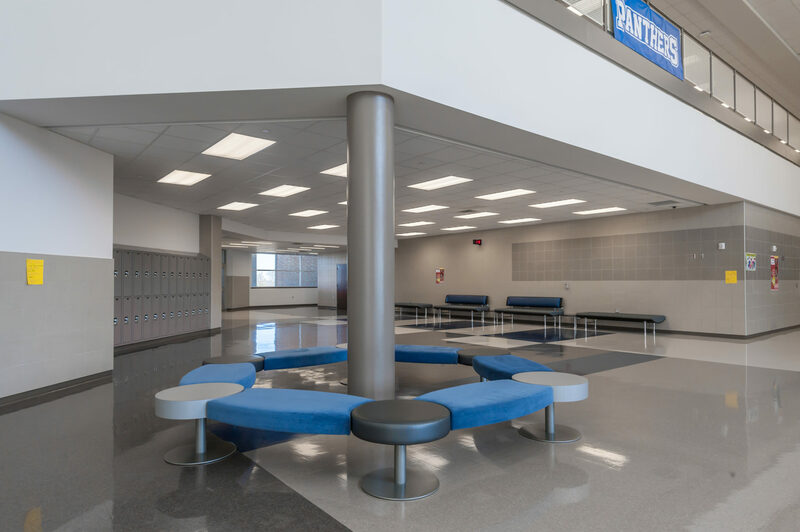 The Frisco ISD Career and Technical Education (CTE) Center is an award winning 170,000 sq ft state-of-the-art facility with real-world learning spaces and equipment for students in grades nine through twelve. 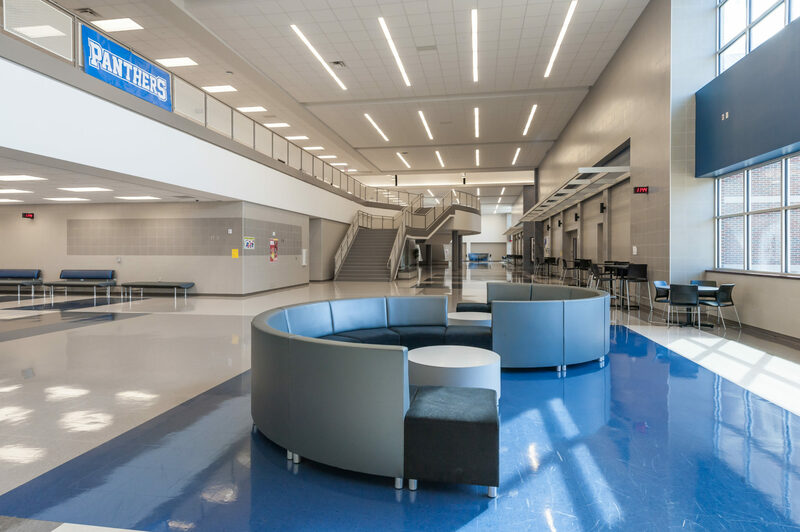 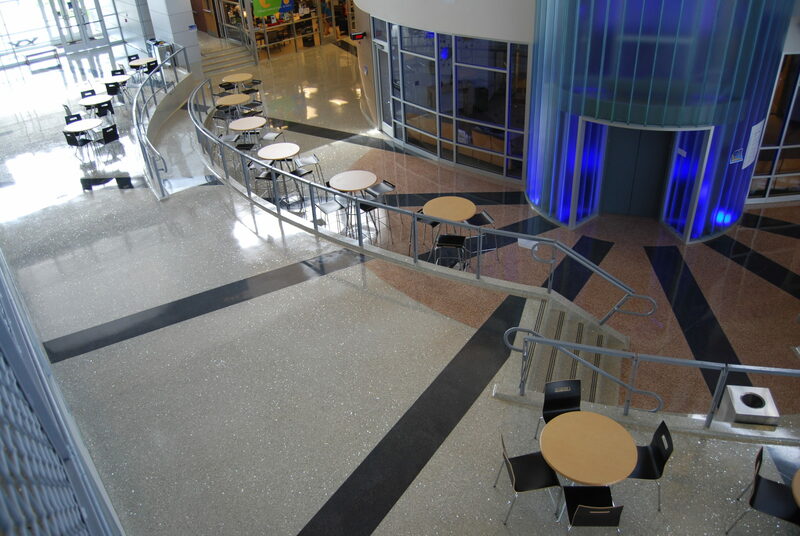 The award-winning school draws visitors from throughout the state and nation, with international guests requesting tours as well.